Data Physicalizations are objects whose geometry or material encode data. Authoring data physicalization is still challenging, and many fundamental research issues behind data physicalization remain unexplored. Lora is interested in how people participate in creating data physicalizations, particularly how fabrication with data can become a reflective experience. In particular, she is explore ways of moving beyond visual object ornamentation, and instead using data to inform the geometry or fabrication approach of an object. 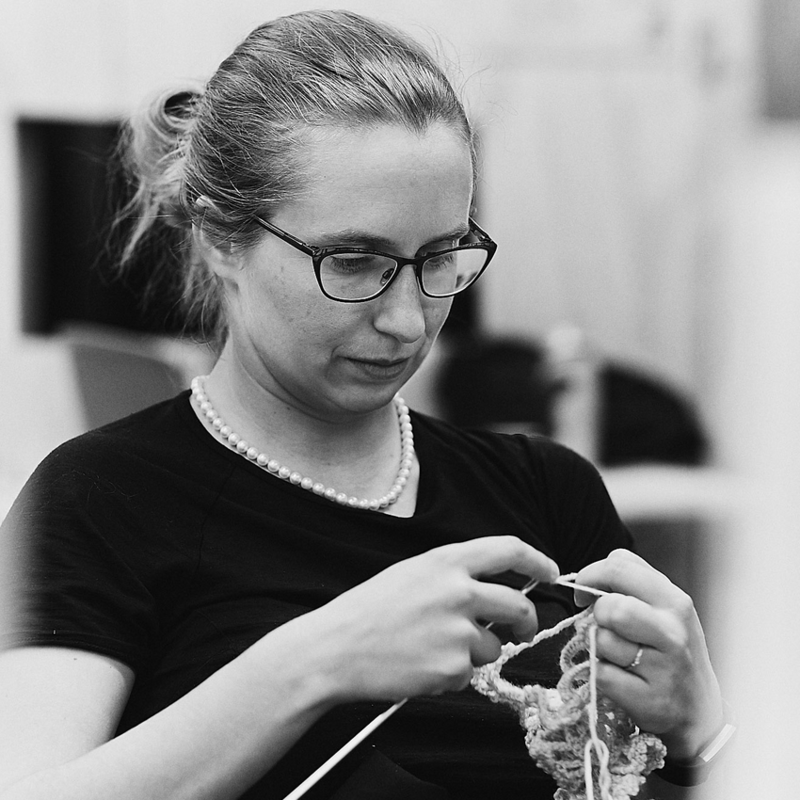 In her talk, she will discuss ongoing projects on new physical data representations through digital embroidery, computer-controlled knitting, and crochet. Lora Oehlberg is an Assistant Professor in Computer Science at the University of Calgary in Canada and one of the faculty directors of the Interactions Lab (iLab). Her research addresses how technology can better support creativity, collaboration, and curiosity in a range of domains, including interaction design, electronic fashion, improvised digital fabrication, physical data representations, improvised theatre, and healthcare innovation. 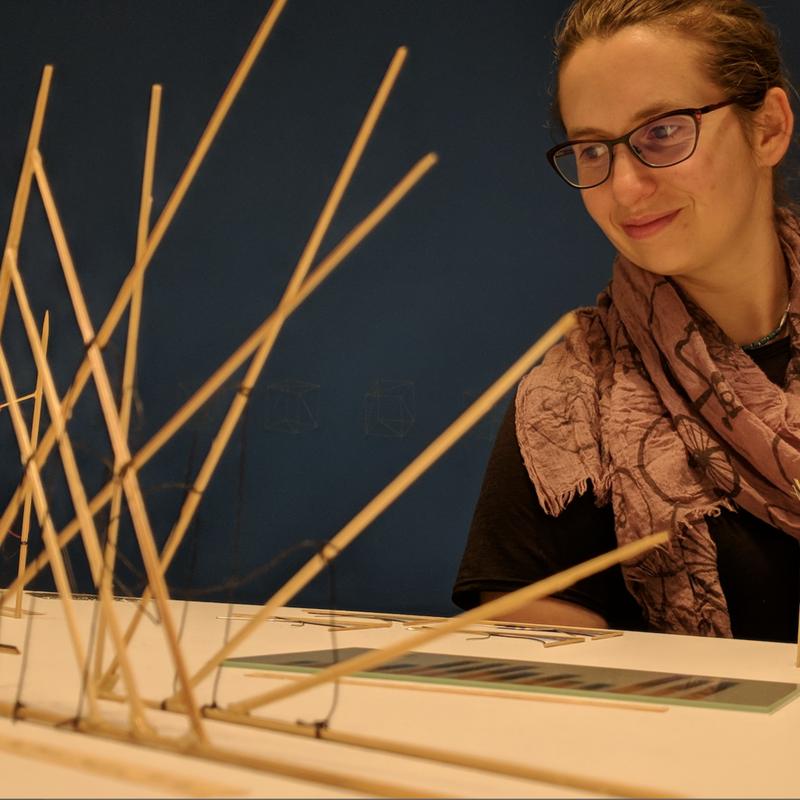 Prior to the University of Calgary, she was a post-doctoral researcher at Inria Saclay (France), interned with product development groups at Autodesk and at Apple, and was a research intern at the Palo Alto Research Centre and the Stanford Centre for Design Research. She has a PhD and MSc in Mechanical Engineering from the University of California at Berkeley, and a BSc in Mechanical Engineering from Stanford University.